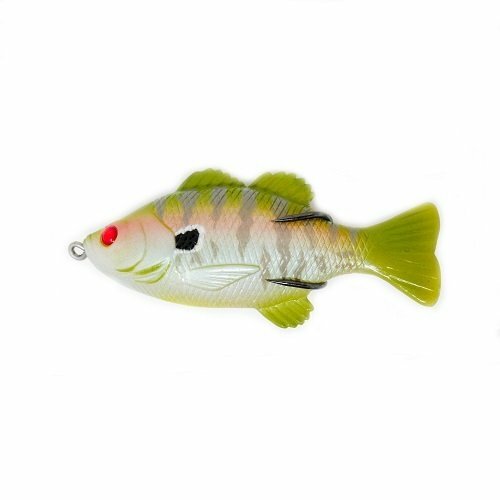 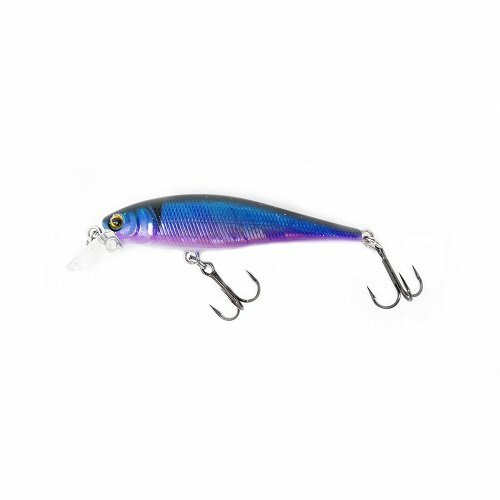 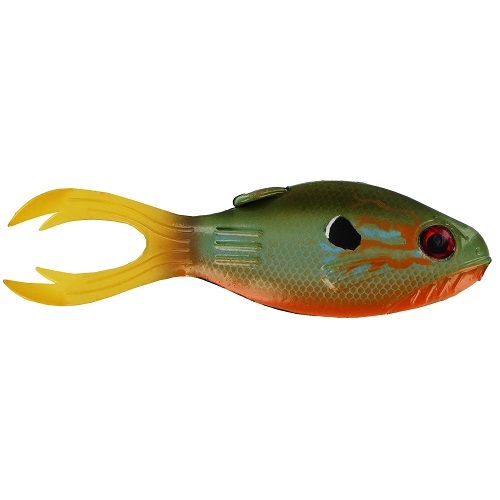 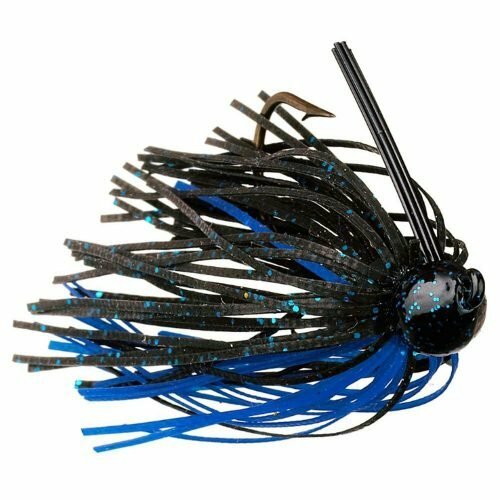 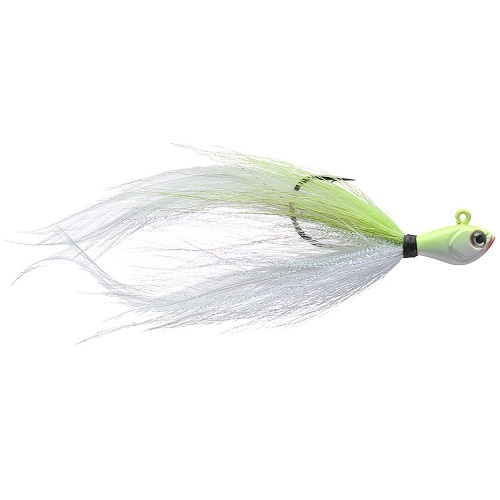 The Warriors Drop Shot works extremely well on largemouth, smallmouth, and spotted bass. 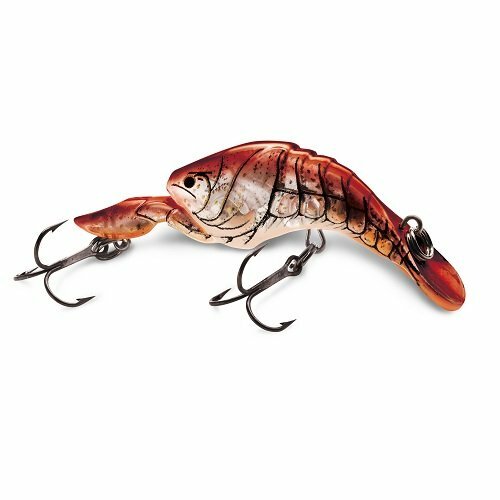 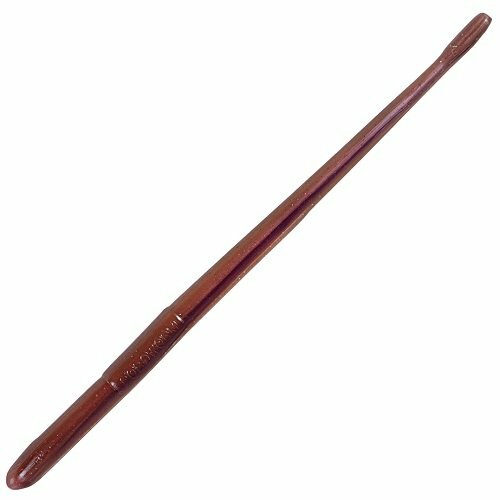 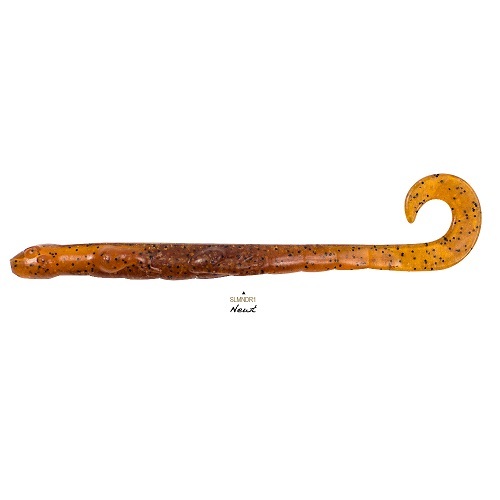 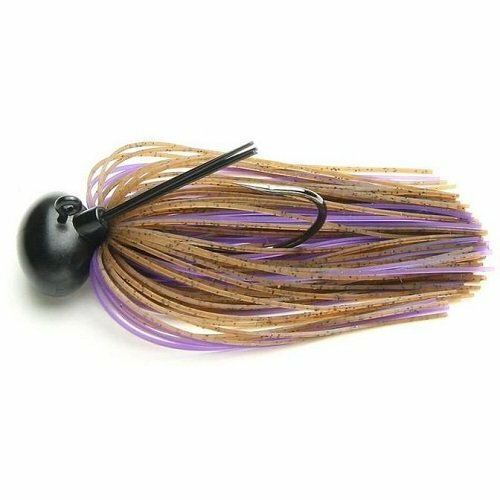 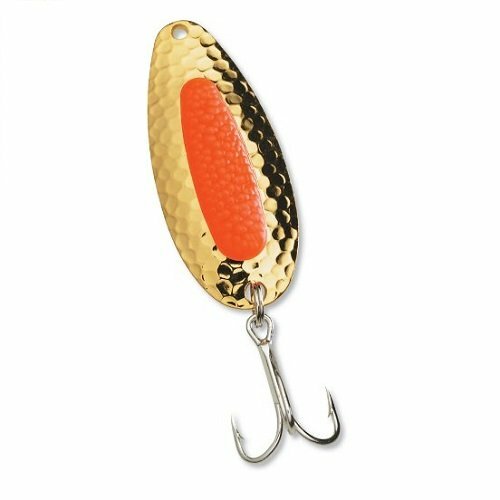 Hand poured to strict requirements, the 6″ Drop Shot Worm provides a subtle yet lethal quivering action that fish can’t resist. 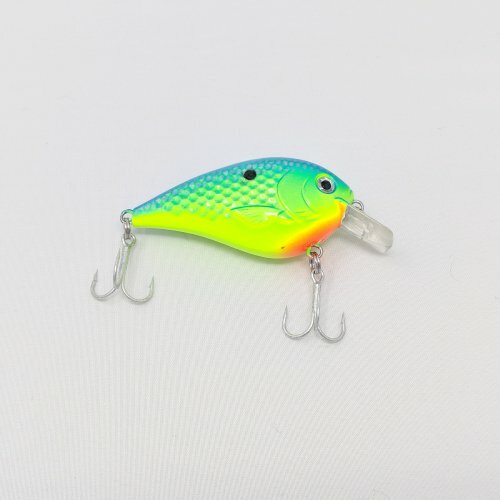 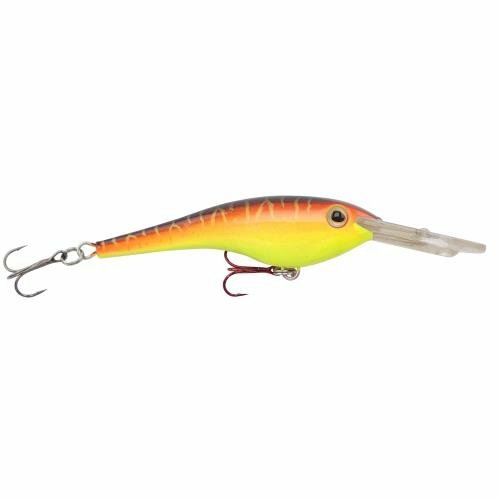 The super soft plastic not only produces a phenomenal action but it also provides a texture that makes fish hold on longer for easy hook sets. 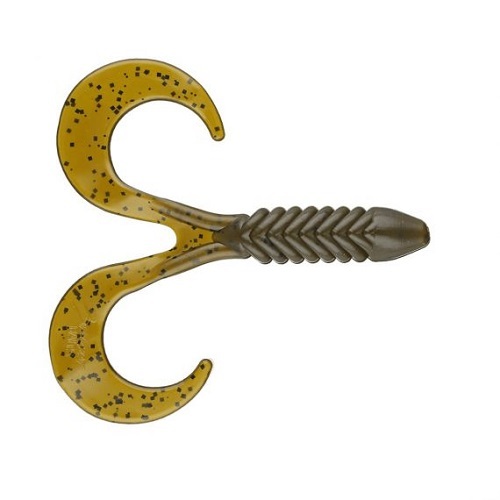 It’s perfect for a drop shot rig, but it is also very effective on a shaky head, split shot, and even a neko rig.